Altec Lansing, innovator in audio, announced today its expanded line of VersA portable speakers featuring Amazon Alexa enabled is now available at retailers across the country. The newest speaker to join the collection is the VersA To-Go; a compact, portable speaker with a durable strap to take along on any outdoor adventure. The VersA collection features both Bluetooth and Wi-Fi to give full control of your music and is compatible with programs such as Spotify, Pandora, Amazon Music, Tune in and more. Combining the trusted rugged build that you expect from an Altec Lansing speaker along with Amazon Alexa technology to give you a one of a kind speaker! The Versa To-Go is portable and ready to go where you go! Compatible Apps: Pandora, Amazon Music, TuneIn, Uber, Nest and many more! By the firepit or relaxing in the living room, Versa goes where you go! Hands-free with Amazon Alexa and IP67 waterproof rating, Versa has an impressive 8 hours of battery life to keep the music pumping! The VersA speakers are now available on Amazon and at Target and Best Buy stores nationwide. 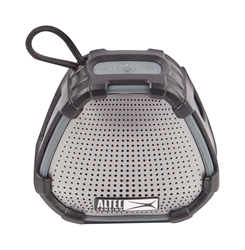 For more information on products from Altec Lansing, visit http://www.alteclansing.com. 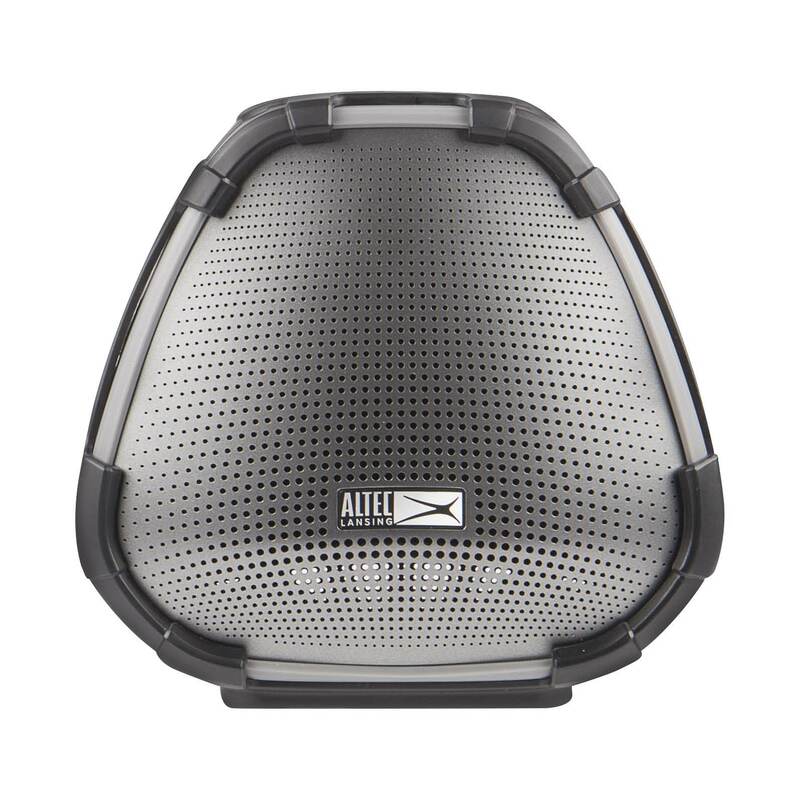 Since 1927, generations of music enthusiasts have recognized Altec Lansing as a premier brand that consistently delivers high quality and rich sound in a host of audio products including; headphones, earphones, everything-proof speakers, home and car audio, DJ speakers, turntables, mobile accessories, and more. Altec Lansing provides a seamless combination of beautiful design aesthetics and terrific sound to exceed every audiophile’s expectations. Those who know audio, know Altec Lansing.